The news the came from Iran import. Iran is one of the lead countries who have plenty of crude oil. In the recent report, it was found that Iran was the biggest crude oil supplier to India. In the quarter 2 of the financial year, 2018 Iran becomes the second country to import crude oils to the providers of Indian Oil. The news came in light by Indian Oil minister on Monday. Previously Saudi Arabia is the country who provides plenty of crude oil to India. Dharmendra Pradhan said that now India is this second country to whom Iran is importing the bulk of crude oil. China is the topmost country which imports crude oil from Iran. Near about 5.67 million tonnes of oil were shipped from Iran. Other words it was 457000 barrels per day. Dharmendra gives this statement to lawmakers in a return reply. Apart from this, he did not provide any figures for previous years for the comparison. However, from some other sources figures of last year stated that India imports 3.46 million. In other words, it was 279000 barrel per day. The data provided here is quarter 2 of the financial year 2017. Iran imports crude oil to India, but the providers have to refine it for the conversion of Petroleum. Some of the refiners from India are; Bharat Petroleum and its subsidiary unit Bharat Oman Refineries Limited, Indian Oil Corporation, Hindustan Petroleum And Mangalore refinery and petrochemicals. All these refiners imports 9.8 millions of Iran oil in the financial year 2017-18. 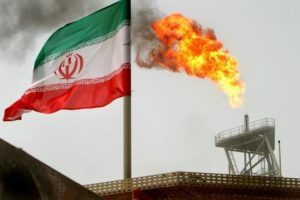 For this financial year, 2018-19 refiners decided to double the imports of oil from Iran. On this decision of refiners, They offered the almost free shipping of oil along with extended credit period on the import of crude oil. Even after importing the bulk of crude oil to India Iran is on number 2. Number one position is reserved by Iraq who continued to supply oil to India. 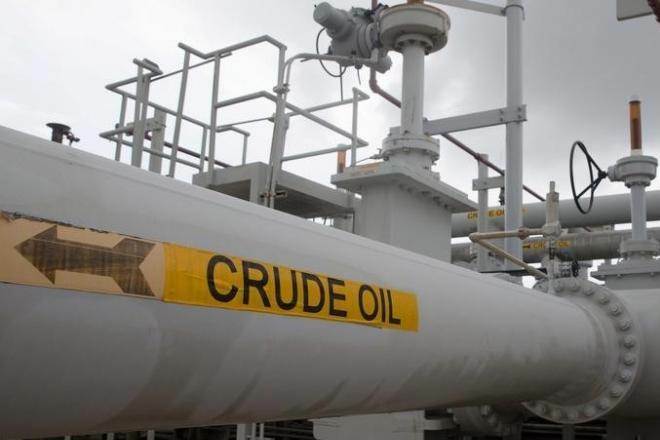 Figures show that New Delhi shivdan about 7.27 million of oil from Iraq. While the total shipment of Saudi Arabia is stored at 5.22 million. Saudi Arabia is India’s third oil supplier.